Stressed? Mindfully eat, don’t find food! 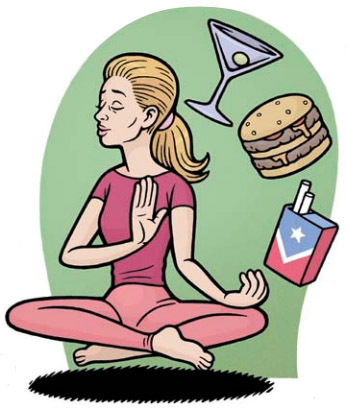 Great article from Berkeley on battling emotional stressful eating. Learn to find your inner gourmet and really enjoy food.